Lock in a great price for Hyde Park Inn – rated 8.4 by recent guests! Great location and friendly helpful staff and the cookies We like having laundry facility available to the guests. A bit dated but had everything you needed plus washers and dryers in the lower level of the building. Not fancy but spacious for the money. Location works well for train and a hefty but doable walk down to Darling Harbor. The location is great! Next to a metro station and with a lovely view to Hyde Park! The bedrooms were big and spacious, including the bathroom and kitchen area. Noice proof windows and nice aircon. Basic kitchen supplies were available, as well as microwave, fridge, toaster, water boiler, etc. Location was great. Room was clean and as pictured. Check in and out was easy. Great location close to train and park, friendly staff, great bed and spacious room. Great location close to the Museum Train station. Friendly staff. Shower before I was able to check in and laundry were lifesavers. The location, the view, comfortable beds, good size. Location was convenient to the train system; however. Unless you enjoy Asian food there is limited variety of restaurants within walking distance. Hyde Park Inn This rating is a reflection of how the property compares to the industry standard when it comes to price, facilities and services available. It's based on a self-evaluation by the property. Use this rating to help choose your stay! One of our best sellers in Sydney! 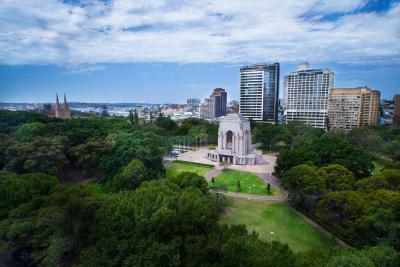 Overlooking Hyde Park in the heart of Sydney CBD (Central Business District), this hotel offers spacious rooms with LCD TV, cooking facilities and air conditioning. Free parking is available on site. 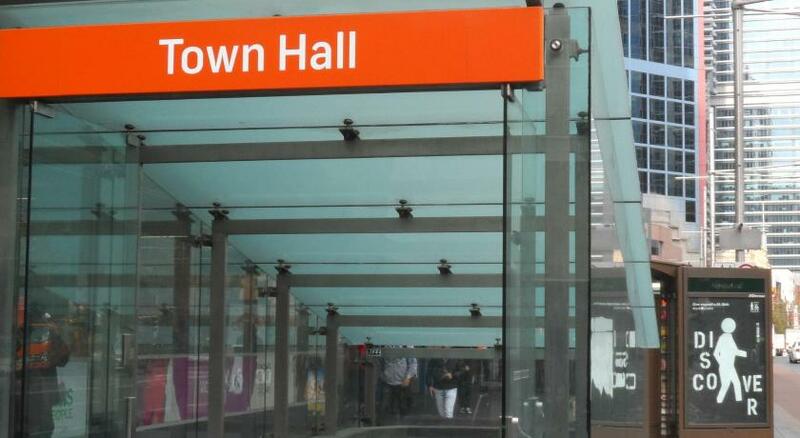 Darling Harbor, Chinatown and Oxford Street are 5 minutes’ walk each. 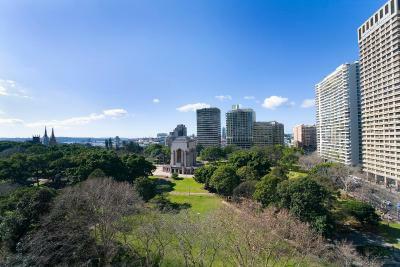 It is an easy 20-minute walk to Sydney Harbor and Circular Quay. Guests have a choice of large studios, family rooms and apartments. Each features cable TV, broadband internet access and free in-house movies. Most rooms enjoy views of Hyde Park and the city. 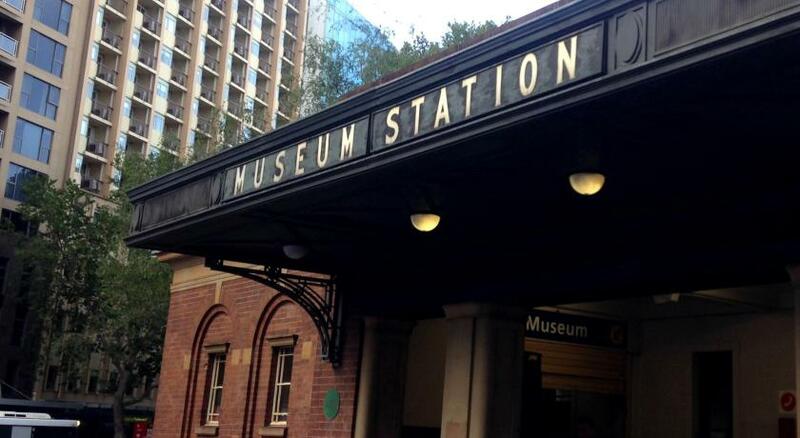 Hyde Park Inn is located opposite Museum Station, providing easy access by train to Sydney International Airport. Buses to Bondi Beach depart just 350 feet from the hotel. 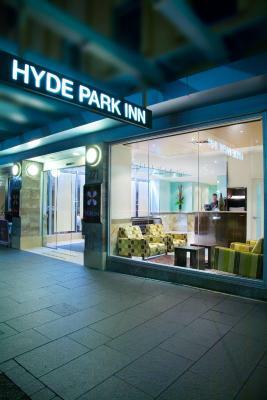 Hyde Park Inn Sydney is surrounded by many bars, cafés, shops and restaurants. 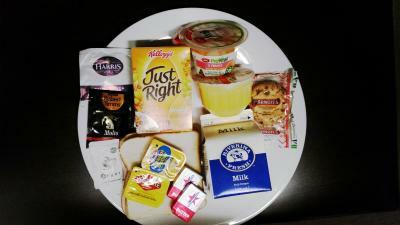 Guest receive a free newspaper and a light continental breakfast of toast, cereal, milk, juice and condiments. When would you like to stay at Hyde Park Inn? Features kitchenette facilities with microwave, private bathroom with shower facilities, air conditioning and views over Hyde Park. This room includes free WiFi access, free light Continental breakfast, free newspapers and free in-house movies. This room is nonsmoking. Spacious studio with private balcony overlooking Hyde Park. This room includes free Wi-Fi access, light Continental breakfast, newspapers and in-house movies. This apartment is located at the rear of the building. It does not offer any views or windows that open. It features a fully equipped kitchen and separate lounge/dining area. Free WiFi access, light Continental breakfast, newspapers and in-house movies are included. This room is nonsmoking. This spacious room includes a balcony that overlooks Hyde Park. Free WiFi access, light Continental breakfast, newspapers and in-house movies are included. This room is nonsmoking. 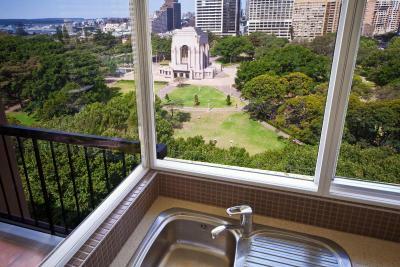 This room features a full kitchen, separate lounge/dining area, and a balcony with great Sydney city views. Free Wi-Fi access, light Continental breakfast, newspapers and in-house movies are included. Please note that the rate is based on 4 guests. This room has no capacity for additional guests. This room features window views overlooking Hyde Park. Free WiFi access, light Continental breakfast, newspapers and in-house movies are included. This room is nonsmoking. This spacious room includes a balcony that overlooks Hyde Park. Free WiFi access, free light Continental breakfast, free newspapers and free in-house movies are included. Please note that the rate is based on 5 guests. Maximum occupancy is 5 guests (see Hotel Policies). This room features tea/coffee making facilities and a flat-screen TV with a DVD player. Free WiFi access, free light Continental breakfast, free newspapers and free in-house movies are included. This room is nonsmoking. Please note that this room is at the rear of the building. It does not offer any views or windows that open. This room features tea/coffee making facilities, frosted windows, and a flat-screen TV with a DVD player. Free WiFi access, free light Continental breakfast, free newspapers and free in-house movies are included. Please note that this room is at the rear of the building. It does not offer any views or windows that open. This room is nonsmoking. This apartment is located at the rear of the building. It does not offer any views or windows that open. It features a fully equipped kitchen, separate lounge/dining area and a spacious private bathroom. Free WiFi access, free light Continental breakfast, free newspapers and free in-house movies are included. This room is nonsmoking. This air-conditioned apartment has a kitchen with a stove, oven, refrigerator, and microwave. There is a combined lounge/dining area with a TV and one bathroom with shower. There is a TV in each bedroom. As this apartment is located at the rear of the building, it does not offer any views or any windows, however it does have natural lighting. This room is nonsmoking. Free WiFi access, free light Continental breakfast, free newspapers and free in-house movies are included. 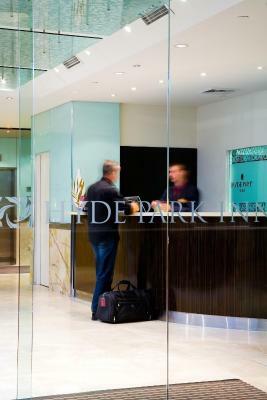 This bright and modern hotel, set in the CBD, is across the street from Hyde Park and 90 of our rooms have park views. The colorful rooms feature free WiFi, flat-screen TVs with DVD players, Kettle, microwaves and mini-fridges. Complimentary amenities include WiFi, Light continental breakfast and parking (bookings essential). 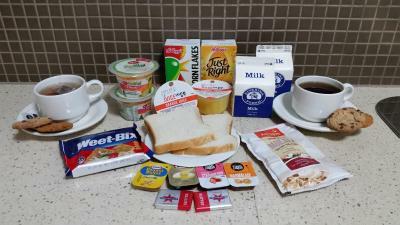 The complimentary light continental breakfast consists of bread, butter and spreads, cereal, orange juice, milk & fruit snack cup. Car parking is complimentary for one car, however must be requested when making a reservation as on-site parking is limited. (hotel parking clearance is 1.9 meters high). Please note all vehicles parked on-site must leave the car keys with the reception desk upon arrival. 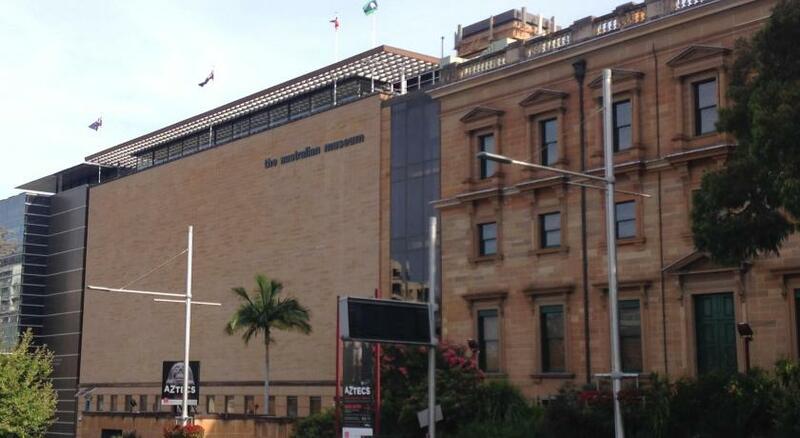 When hotel car park is full when making a reservation we offer complimentary offsite parking at Secure Public Parking located one block from the hotel on the corner of Elizabeth St & Goulburn St. Height clearance is 1.98m high at Secure Parking. Each voucher issued will be valid for ONE ENTRY AND ONE EXIT ONLY and valid up to 24 hrs. Please contact us for more information/. House Rules Hyde Park Inn takes special requests – add in the next step! A AUD50 damage deposit is required on arrival (around USD35.76). This deposit will be fully refunded 7 days after check-out, as long as there isn't any damage to the property. Hyde Park Inn accepts these cards and reserves the right to temporarily hold an amount prior to arrival. Please note all vehicles parked on-site must leave the car keys with the reception desk upon arrival. 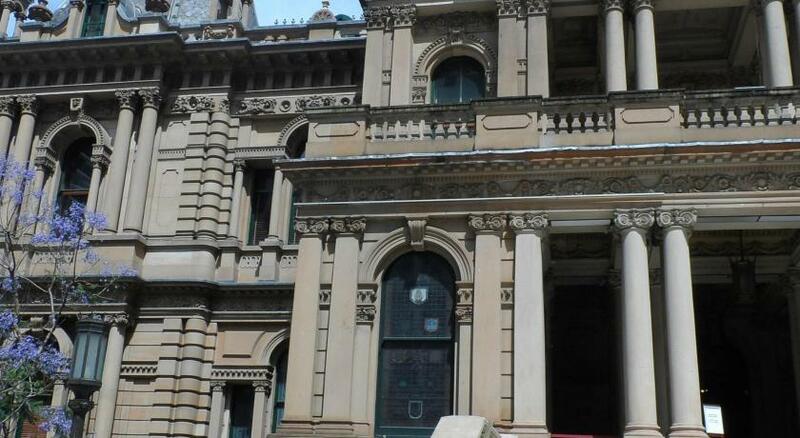 When the hotel car park is full, complimentary off-site parking is located 1 block from the hotel on the corner of Elizabeth St & Goulburn St. For more information, please contact the property using the contact details found on the booking confirmation. The room rate is based on the dates, number of nights and number of guests specified at the time of booking. Please note that minimum stay conditions and different rates may apply if the dates or number of guests are modified after the booking is made. Please inform Hyde Park Inn of your expected arrival time in advance. You can use the Special Requests box when booking, or contact the property directly using the contact details in your confirmation. A damage deposit of AUD 50 is required on arrival. That's about 35.76USD. This will be collected by credit card. You should be reimbursed within 7 days of check-out. Your deposit will be refunded in full by credit card, subject to an inspection of the property. Nothing! Perhaps a pool might have been handy but we were out exploring Sydney most of the four days so didn't have much spare time. We were provided with gluten free bread as requested for breakfast. This type of bread is never great but we appreciated the effort to get it for us. We were let in to our room much earlier and that was a huge bonus as we arrived very early in the morning. We were able to access a bathroom, lounge area prior to getting into our room which was great after a 3am wake up for an early flight to Sydney! 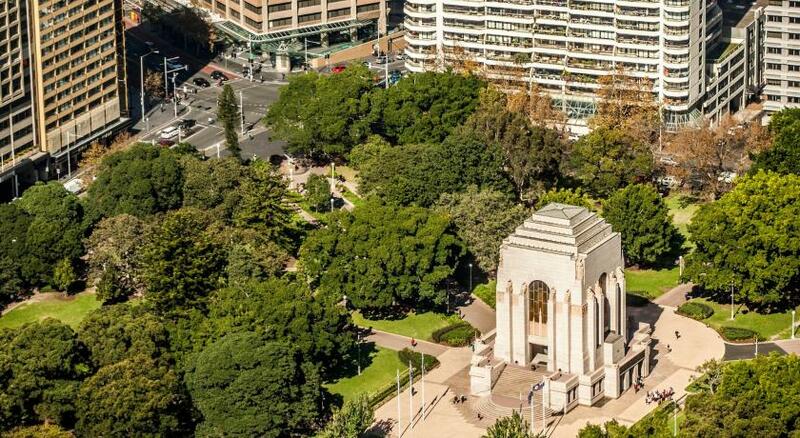 We had a beautiful view of the Anzac memorial, and we had cooking facilities, a bonus for coeliacs. The beds were super comfortable and there was double glazing on the windows which shut out the city noise. Train and bus stop across the road made exploring the city so easy. A quick trip to and from the airport. No windows in the room. Bad!!!! Breakfast very poor for 5 persons. Tiny parking space. The room was spacious and fairly clean. Kitchen facilities and utensils were sparse and not very clean. location excellent. 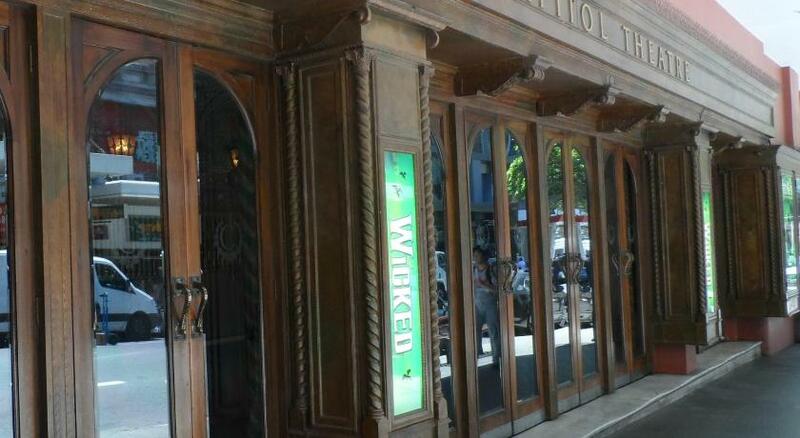 Did not realise there was a restaurant. Would have liked a minibar. After all you already had $50, which I thought was in case I used it. Well, I have expected more on breakfast but I accepted what I got. Location is the best. Not only I can walk to many interesting places but also I can use train and buses easily. My room is excellent , it is opposite the Hyde park that lets me enjoy a good view in the morning with breakfast and fresh nice air at night time. The room had an air purifier in due to previous guest being smokers which gave me a severe headache and affected my asthma. Great location, good staff and nice facilities. The room was rather small, continental breakfast no thanks, room was at back of building. Next time be more careful in booking at this inn. Very outdated furniture. The air con didnt work. Staff customer service could have been better. Half day after check out would be a great facility.